The Social Security Disability Administration in Atlanta, Ga is very complicated; and if you have been denied social security disability insurance, one of our experienced Social Security Disability Attorneys may be able to help you. No matter the circumstance, obtaining benefits may be tough. The Social Security Disability System contains a very complex set of rules and regulations making it extremely hard for the average person to successfully receive payments on their own. That's why you need a knowledgeable and qualified lawyer that can successfully navigate the disability system gaining you the financial and medical benefits you deserve to lead a normal life. If you've been denied benefits or are newly applying, contact our Social Security Disability Lawyers in Atlanta, Georgia today for professional legal assistance with your disability benefits. Social Security Disability: To qualify for Social Security Disability Insurance, you must be medically eligible and financially eligible. This means you must have a permanent condition that prevents you from being able to work as well as not being able to earn an income. 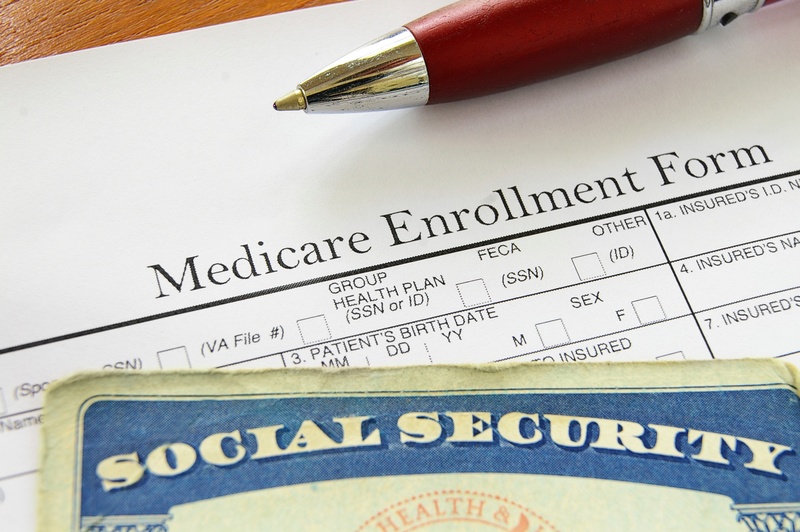 Your medical condition must meet the Social Security Impairment Requirements, and your condition must prevent you from successfully performing another job given the applicant's age, skills, and education. If an applicant is financially eligible, they are considered to be "gainfully employed," meaning they are unable to earn a certain amount of money per month. Additionally, a person must have already been paying taxes into the Social Security Disability System for the required amount of years. Supplemental Security Income (SSI): This program is designed for children or individuals of the age 65 or older who are blind or disabled; qualifying applicants who have limited income and resources will receive monthly benefits. The state of Georgia has the fourth longest wait time of any state in waiting for approval of disability benefits. In fact, some Georgia judges who rule on disability claims almost always deny them, leaving many qualifying applicants financially stranded with nowhere to turn. Many families only option is to wait it out and appeal their application, some get denied 3 to 4 times before getting approved, and others never get approved at all. Sadly, the Social Security Disability Appeals System in Atlanta is beginning to mimic the lottery, and the judge assigned to your case will determine just how lucky you are that day. In Georgia 47% of disability appeals gets approved; however, some judges push applicants through more than others. Unfortunately, the disability process is clearly imbalanced and the fate of sick people's income rests on the luck of the draw. While it's said the delays aren't intentional the appeals office lacks the appropriate funding needed from Congress to function properly. 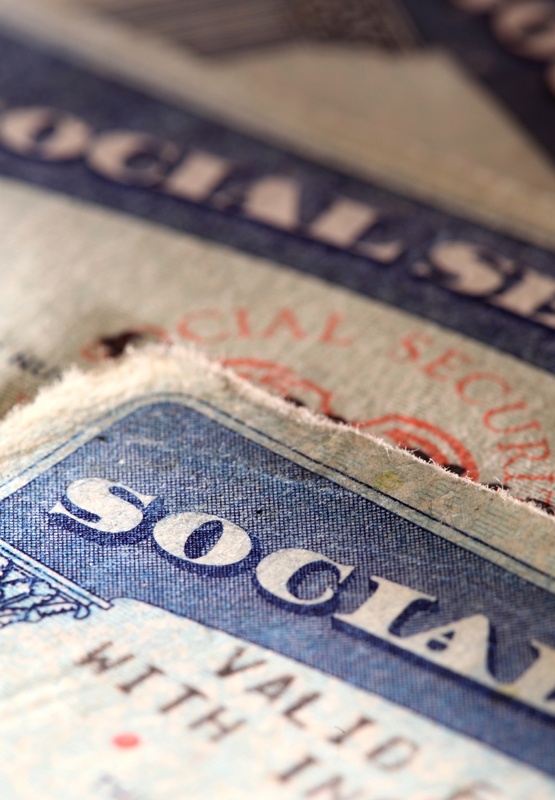 Even the applicants that survive the appeal process still are waiting another 4 months minimum to receive their first checks due to the extensive backlog within the social security administration. Because the process can be so time-consuming and more than half of applicants are denied you want to make sure to consult with an Atlanta Georgia Social Security and Disability Attorney before sending your credentials in for approval. One of the foremost reasons applicants are denied is due to the lack of supporting documentation. Don't jeopardize your benefits by presenting an incomplete application. Every year hundreds of thousands of individuals apply for social security benefits, and no more than 40% make it through the process. If your initial application is denied, the reconsideration process may take as long as 12-18 months. If you choose to appeal, your case would be overseen by one of 1,400 Social Security Judges. The judge will then determine if the person is too disabled to hold a job. This translates to hundreds of thousands of dollars in missed benefits and potential financial hardship for you and your family. 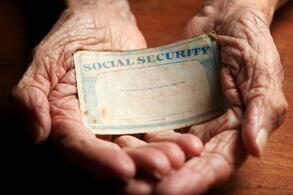 Evidence of age (birth certificate) and Social Security Number (SSA). List of employers and the type of work you did (account for the last 15 years). The information you provide will be investigated by the Disability Determination Services department and discussed at your disability application interview. For most individuals, the initial application process can be overwhelming. Since the average person is not experienced in dealing with the SSA on a regular basis, it is likely that your initial application will fall into the 72% that are not first approved. If you have been disabled and are unable to work and support yourself, Social Security Disability benefits may be able to provide the financial support you need. Unfortunately, obtaining the money you deserve for your disability is not always easy. The majority of Social Security Disability applications are initially denied. The applications are usually denied due to a technicality. Social Security Disability Attorneys understand how the system works. An experienced lawyer has the skills and resources necessary to help you. Our Social Security Disability Lawyers work on a contingency basis. We have expert Social Security Disability Attorneys at our Atlanta location who have been representing the disabled for many years. Our lawyers have the necessary resources and skills required to help you receive the compensation you deserve for your disability. We offer a Free Case Review to see how we can best assist with your needs. Do not let the the difficult rules and regulations of the Social Security Disability System stop you from obtaining the compensation you deserve. Contact an Atlanta, Georgia Social Security Disability Lawyer and get the financial and medical coverage you deserve.